Electric cars. They’re quiet, they’re great for the environment, and they’re creating a clientele who seeks hotels where they can charge up their vehicles after check in. Eco-savvy travelers are often willing to pay a little extra so their BMW, Nissan Leaf, Honda EV, or top-of-the-line Tesla can get back in business without delay. And it looks like hotels near and far are heeding the call. Marriott chains have stepped up their game by installing 275 EV (electric vehicle) charging stations across the US and worldwide. This addition is part of their larger mission to address the UN’s Sustainable Development Goals that work to battle climate change, fight inequality, and end poverty. That’s Earth Day year-round, people. Similarly, luxury hotels like the Fairmont offer charging stations to guests as well since they’ve seen an increase in demand. And the Four Seasons has taken the charging-station notion one step further by partnering with Tesla to make it the “official car” for airport pickups and excursions. So what’s the best way for a hotel to make the leap from parking lot to charging spots? For starters, a hotel can purchase an EV charging station and provide free electricity to guests. The upside is that guests will appreciate the hotel’s commitment to sustainability and the complimentary charge. A downside of this is initial cost and potential maintenance. Another solution is to partner with a company that installs smart chargers. 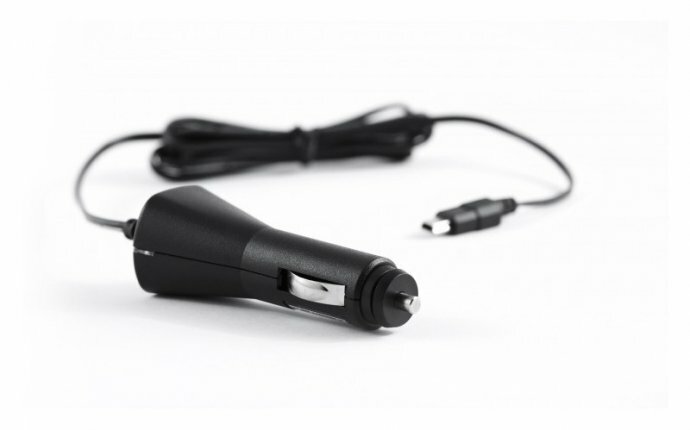 The smart chargers notify electric car users via Google maps and GPS systems and are, in effect, a public service. While the hotel wouldn’t own the charger, it would benefit from providing the service and take in a small percentage of sales.